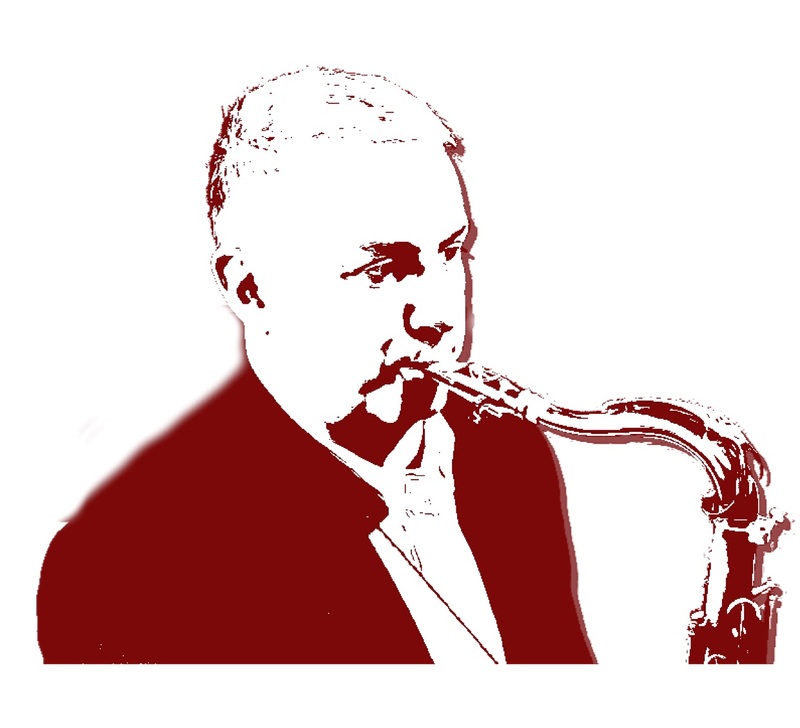 Syncotribe re-modulates the aesthetic-formal parameters of the organ trio through the compositional filter of saxophonist and leader Maurizio Giammarco, whose repertoire gets away from the idiomatic references of that type of combo, which very stylized language may eventually lead to a sterile mannerism. As can be seen from their first CD, So To Speak (2plet Records), the music of Syncotribe, while inspired by that tradition, immediately transcends it, moving towards more autonomous, crossover and contemporary musical horizons, where, in the foreground, emerges the synergistic interplay between the compositional, sometimes adventurous, premises and the real time response of the performers. This interactive game is brilliantly assisted by Luca Mannutza, well-known talented pianist that here you find competent organist; and Enrico Morello, an authoritative voice of the new local jazz scene, whose drumming is always ready, exuberant, fresh and creative. 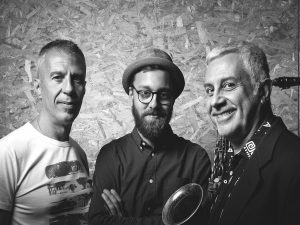 The name Syncotribe also refers to an important aspect of Jazz: the shared cultural heritage, thanks to which three musicians of different generations are able to splendidly integrate their skills and experiences into a common project. A project that tells the present, but through a wise balance between the idiomatic tradition and the specificity of the musical material.